What is Shotmakers? It's a new golf series coming to Golf Channel that was shot at Topgolf Las Vegas. In Shotmakers, nine teams - each consisting of one woman and one man - compete in shotmaking games at TopGolf. And, according to Golf Channel, "Shotmakers will feature the fun, social experience for which Topgolf is known, blending entertainment, golf and technology throughout the competition." Shotmakers will air during the month of April 2018 on Golf Channel. Episode 1 is scheduled for 9 p.m. ET on Monday, April 9; episodes will air on Mondays and Tuesdays through the end of the month, seven in all. Following is a look at the nine women golfers who appear in Shotmakers. A grad of Cal State Fullerton, Tisha has played mostly on the mini-tours and posted her first professional win on the NWGA Tour in 2016. She is 24 years old, from Murrieta, Calif., and is cofounder of the social media juggernaut Women With Drive. 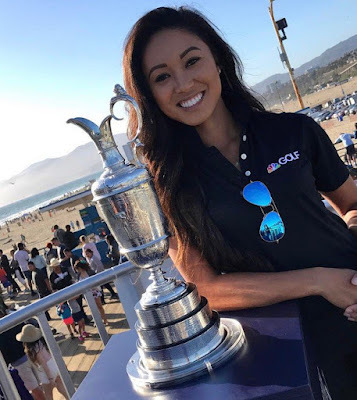 The 27-year-old Benavides is from Cochabamba, Bolivia, and has the distinction of being the only golfer born in Bolivia to play on the LPGA Tour. 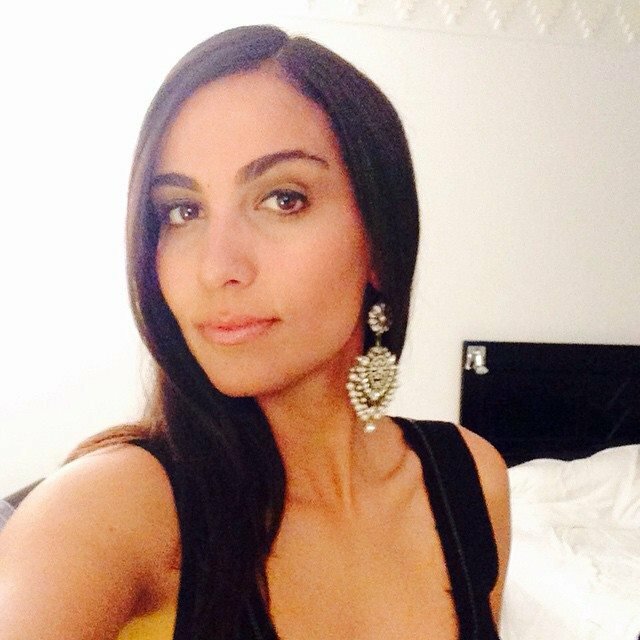 She goes by "NikkiB" on social media and web, and Bondura is Abrea's cofounder of Women With Drive. Her lifestyle blog is popular online. You might remember Christina from her appearance on another Golf Channel series, The Big Break. 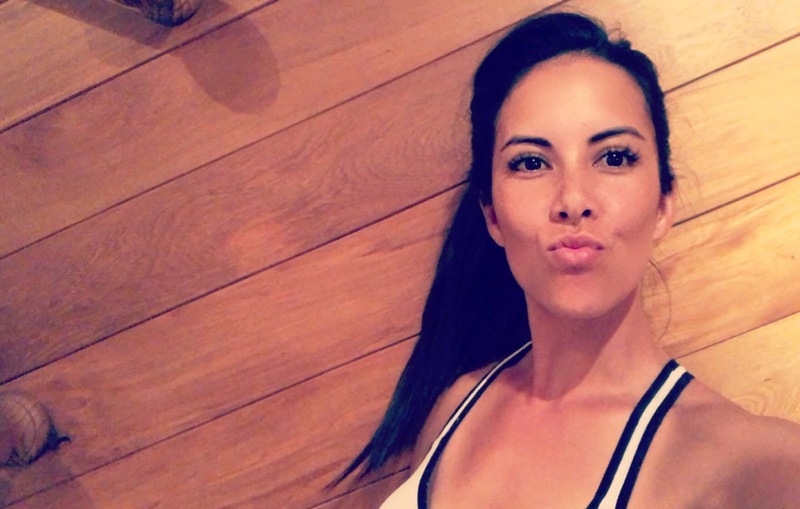 Now 35 and living in Arkansas, where she went to college, Lecuyer is described as a "professional corporate/charity golf host and media personality." Victoria, aka "Vica," is a Brazilian who represented her country in the 2016 Olympics. 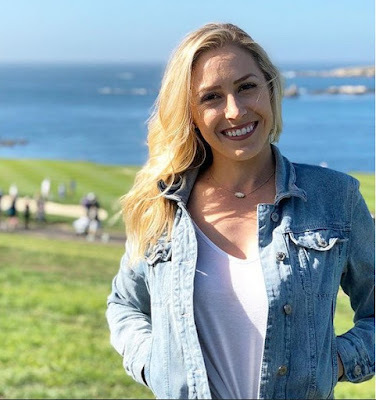 She plays on the Symetra Tour and Ladies European Tour. Kenzie is a popular presence on social media and a golf instructor in Colorado. Like several other Shotmakers cast members, she works with the Women With Drive crew. After winning in college at George Fox University in Oregon, Hailey is early into her career as a pro golfer and playing on mini-tours. She's currently based in Phoenix. Chelsea, 25 years old, played golf at the University of Michigan and is now based in Arizona, where she plays mini-tours and does corporate outings and pro-ams. She also recently started getting into broadcasting. Tania, age 29, is originally from New Zealand but is now based in the USA. And she has become Internet-famous for her remarkable trick-shot abilities. She can play, too, though: She holds the school record for low round at Florida International University with a 63.